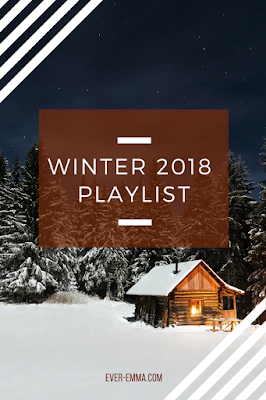 A Little Playlist to Warm You Up this Winter | ever emma. . . In high school I prided myself on my playlist making abilities. When I first started blogging, way back when, I shared a playlist every week. 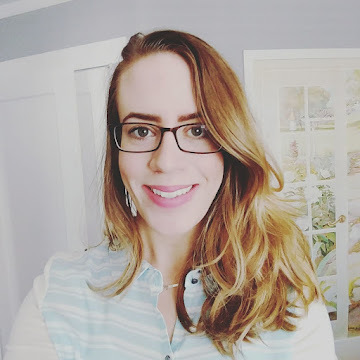 I'm not about to do that again, but when I came across this Hello Giggles' article about making playlists I decided to give it a shot. I'm a little rusty. Earlier this week I shared my goal to make 2018 feel magical. When I think back over the various moments of my life, especially those that felt magical, music plays such a big part. I want to get back to the things that really bring me joy and music is one of those things. While I'm not putting together a weekly or even monthly playlist, I want to try to share a quarterly one. Might as well start with Winter 2018, right? I tend to despise winter. It's too cold. There isn't enough sunlight. 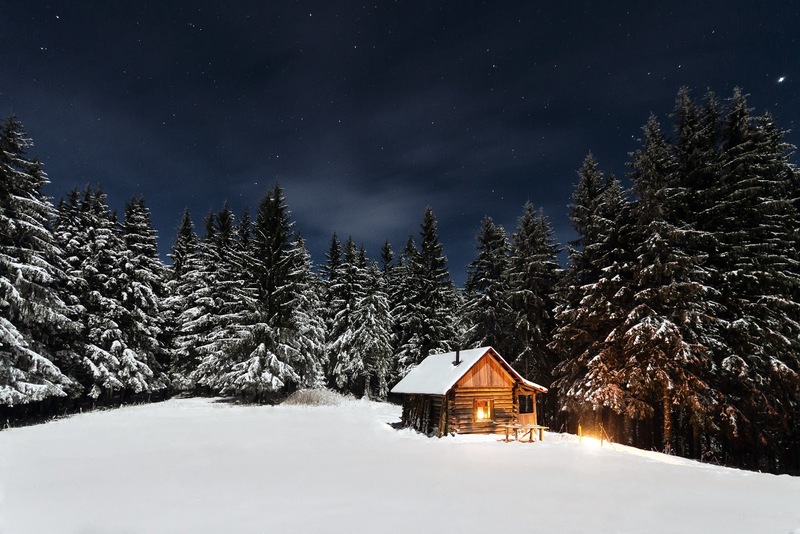 In an effort to combat the chill that permeates, this particular playlist will be full of songs that I think radiate warmth. What songs are on your playlist this winter? 2 comments on "A Little Playlist to Warm You Up this Winter"